Barrington Cove is a gated community developed in 2016/2017 by D.R. Horton. The community is on the north end of Naples just north of Immokalee, close to I-75 and was created amidst lush wooded areas and preserves. Barrington Cove is a small community offering 133 single family homes set among four pristine lakes. 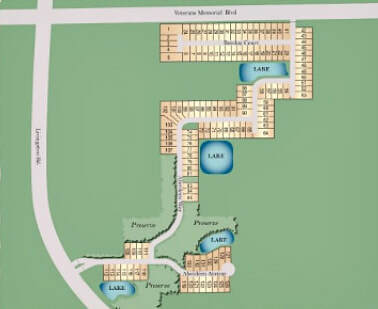 ​To offer residence the best value and low HOA fees, the community has modest amenities.